So Michael Jackson’s Former Bodyguard Bill Whitfield was doing an interview whereby he was asked about Michael’s sexuality, “Wow she’s beautiful” he recalls Michael Jackson lusting after a girl in particular, the Security who was transporting Michael Jackson speaks about pulling up on a female that Michael Jackson liked but was shy to approach by himself. “he took her number” Bill gives details about Micheal trying to hook up with girls around him. “he spent time with women but what they did was a different story” the former guard went on to explain that he don’t know what Michael Jackson and the women did behind closed doors, he even went on to say that even if he knew he would not give details in an interview. 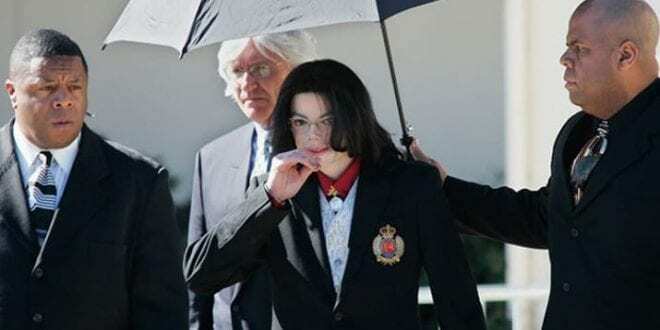 There’s a book called “Remember the Time: Protecting Michael Jackson in his Final Days”, in this book the security guard stated that Michael Jackson was not interested in kids and that his current accusers are lying, “they are lying” Bill said with certainty. Michael Jackson’s former bodyguard Bill Whitfield Worked for Michael for over 2 and a half years.